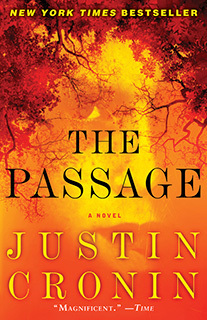 Kai Parker is a lifelong avid reader and compulsive book buyer. 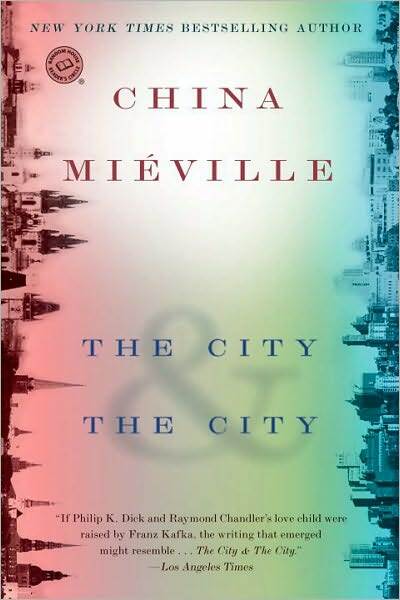 However, amidst college classes and assigned readings, his personal reading list was often put on hold even as it continued to expand. Now, having recently graduated, he has had the opportunity to begin chipping away at that list and has decided to share the results with you in this blog in the form of review and discussion. Welcome to the Backlog. 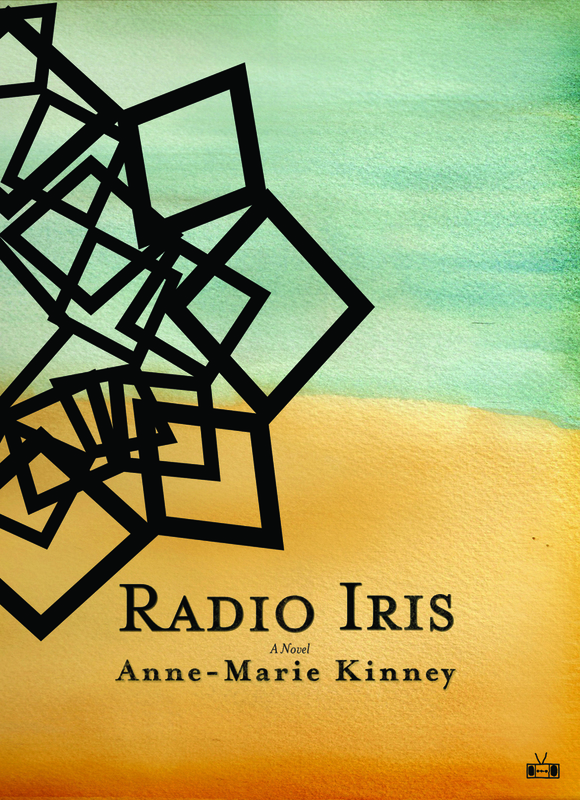 In many ways, Radio Iris is a novel about isolation, about struggling for meaning and identity within the shadow of our often faceless, corporate world, and how that isolation occasionally influences or even informs our isolation within our daily lives, the eternal struggle against the possibility of that same emptiness and loneliness continuing into our final days. It could also be a story about the struggle of your twenties, figuring out who you are and reconciling your hopes to whatever your reality may actually be, and how alien the world seems when you’re finally on your own, away from the sheltering care of your parents or the familiar routine of school, or trying to settle into a career where you find yourself wondering, Is this it? LA’s Underbelly: A review of The Care and Feeding of Exotic Pets by Diana Wagman. Diana Wagman’s The Care and Feeding of Exotic Pets is a masterful performance from beginning to end. Wagman’s characters are brilliant complexities of struggle, inner demons, and the child within, and through their interaction we come to realize that all of us, no matter how sinister, have a positive trait.